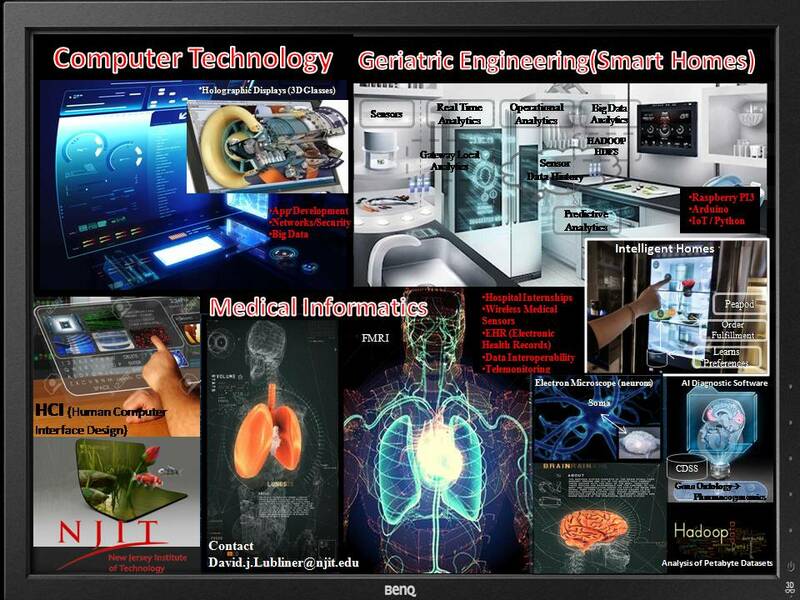 Computer Technology (CPT) is an interdisciplinary program which combines courses mainly in Engineering Technology, Computer Science and Management. This degree prepares the student for careers such as computer application programmer, medical records specialist, computer security professional, database administrator, computer system manager, computer network manager, software engineer, Management Information Systems (MIS) manager, customer support engineer, computer sales representative, or educator and trainer in the field of computer applications. Students who transfer to the junior year of the Bachelor of Science in Engineering Technology program, specializing in Computer Technology, are expected to have completed their freshman and sophomore years at a community college or similar institution and received their associate's degree in a program of computer studies (i.e. computer science, computer technology, computer software, computer programming, etc). Students who have an equivalent associate's degree in science, or in various fields of engineering, are also eligible. * Students are expected to have some knowledge of C++ or another object oriented language.